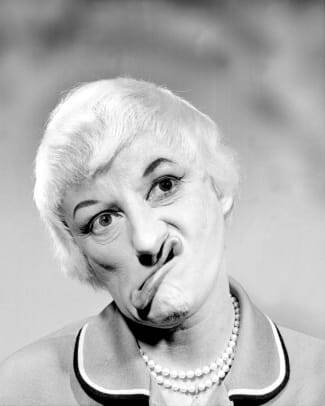 Actress and comedian Phyllis Diller was born in Lima, Ohio in 1917. 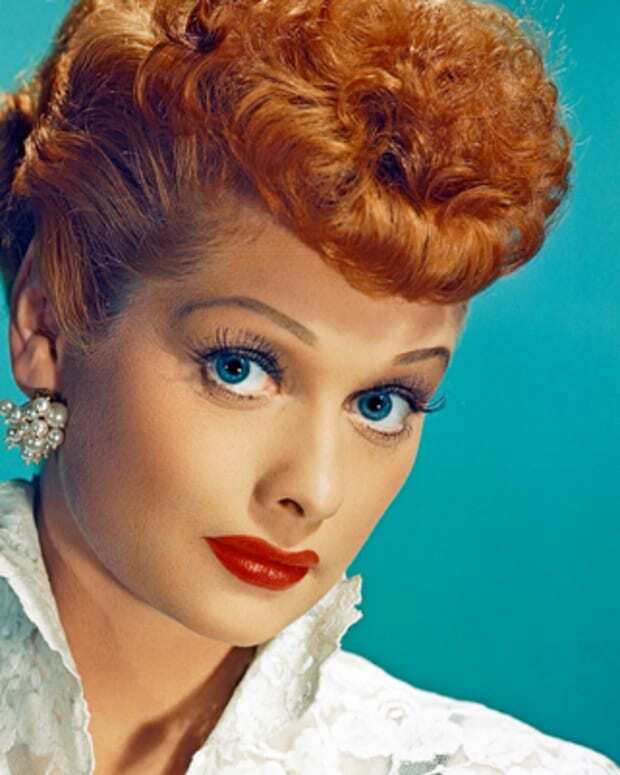 She was first noticed as a contestant on Groucho Marx&apos;s game show, and went on to become a successful comedian, actress and author, recognizable by her eccentric costumes, overdone makeup and trademark laugh. 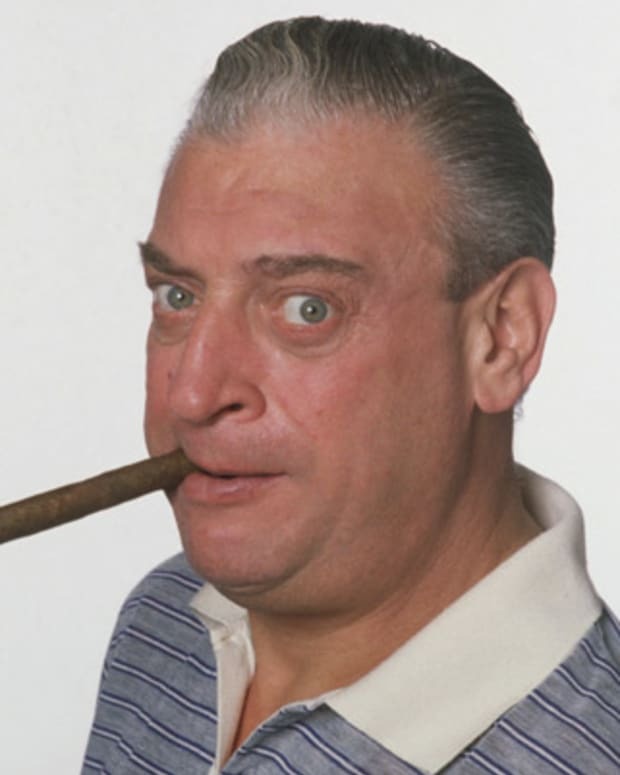 In 1992, she received the American Comedy Award for Lifetime Achievement. Diller was also an accomplished pianist and author. 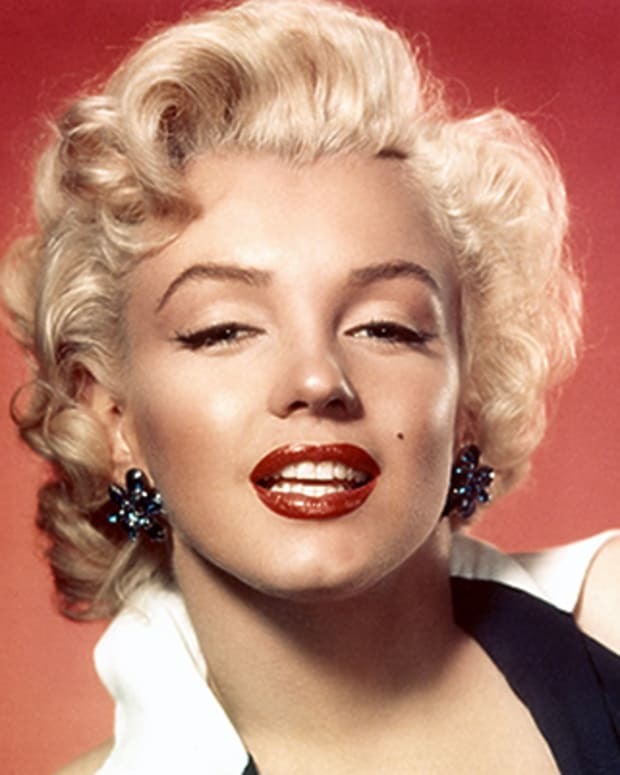 She died on August 20, 2012, at age 95, at her home in Los Angeles. 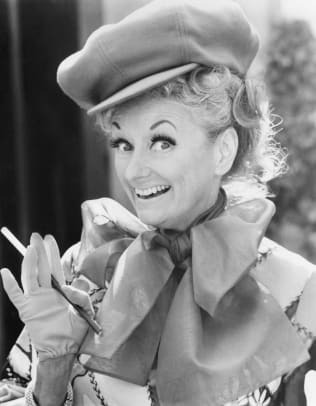 Comedian, actress and author Phyllis Diller was born as Phyllis Ada Driver on July 17, 1917, in Lima, Ohio. Diller was the only child of Frances and Perry Driver. After graduating high school, she continued her studies at Chicago&apos;s Sherwood Music Conservatory for three years, before eloping with Sherwood Diller in 1939. The couple soon moved to California, where they had six children (one of their children died in infancy). 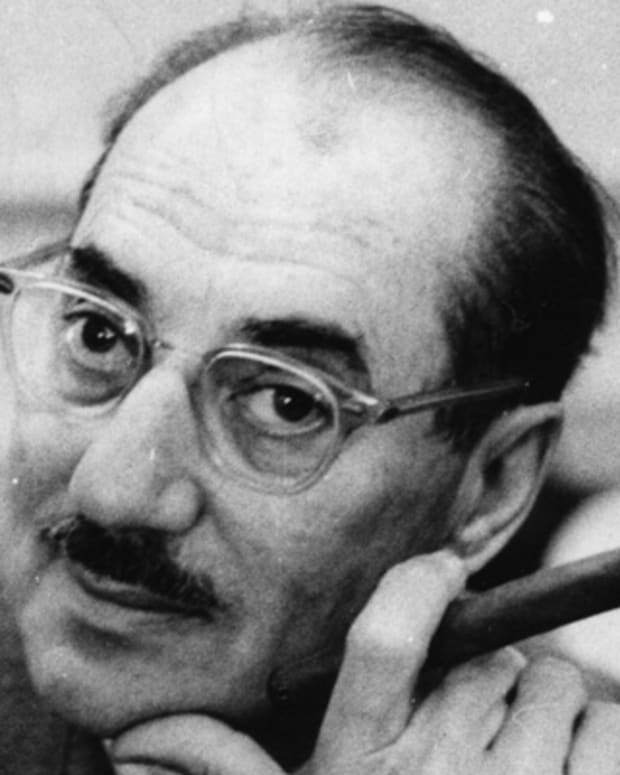 In 1955, while working as a journalist for the San Leandro News-Observer, Diller appeared as a contestant on Groucho Marx&apos;s game show, You Bet Your Life. Her memorable performance on the show sparked the advent of her national exposure. She received an offer to make her comedic debut at The Purple Onion Comedy Club in San Francisco, where she floored the audience with her dynamic one-liners and comical costumes. This success led to future bookings at New York&apos;s Blue Angel, as well as an appearance on The Jack Paar Show. In her monologues, Diller adopted the stage personality of a typical housewife and spoke of topics that affected American suburbia—kids, pets, neighbors and even mothers-in-law. 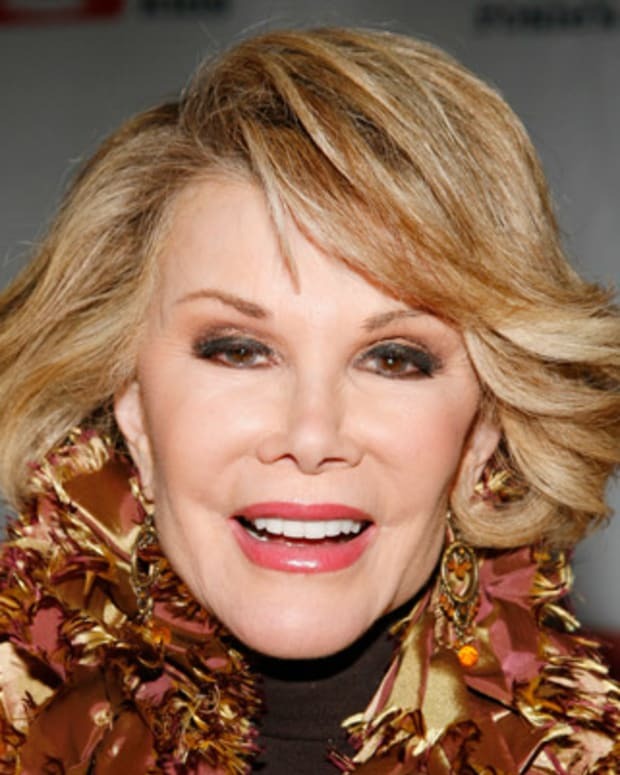 Her most notable routines were filled with anecdotes about her fictitious husband, "Fang," and her numerous face-lifts. Diller&apos;s delivery was accentuated by her animated facial expressions, eccentric costumes, overdone make-up and signature loud, cackling laugh. During performances, she would often flaunt a cigarette and laugh at her own jokes with her trademark cackle. In 1961, Diller acquired her first minor film role, as Texas Guinan in Elia Kazan’s Splendor in the Grass. She also co-starred in a few low-budget movies with longtime friend and fellow comedian Bob Hope, including Boy, Did I Get a Wrong Number (1966), Eight On the Lam (1967) and The Private Navy of Sgt. O’Farrell (1968). Additionally, Diller made recurring appearances on Hope&apos;s annual Christmas Special (1965-94). Diller&apos;s first stage acting appearance was in The Dark Top of the Stairs (1961). However, her most notable theatre performance was in 1970, when she replaced Carol Channing as Dolly Levi in Broadway&apos;s Hello, Dolly!. After Hello, Dolly!, Diller would not return to the stage until 1988, when she played the vivacious Mother Superior in San Francisco&apos;s Nunsense. In 1965, Diller ended her 26-year marriage with Sherman Anderson Diller. The two were divorced in September of that year, and Diller hastily married Ward Donovan just one month later. In the late 1960s, Diller focused her creative efforts toward television. 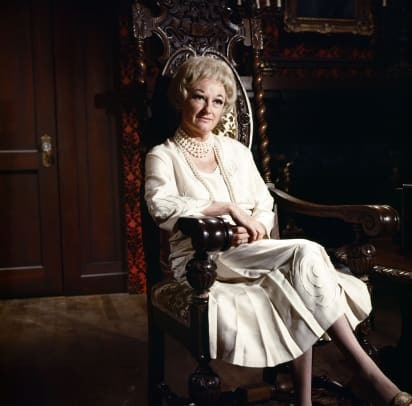 She created two poorly received television series: the sitcom The Pruitts of Southampton in 1966, and the variety show The Phyllis Diller Show two years later, in 1968. 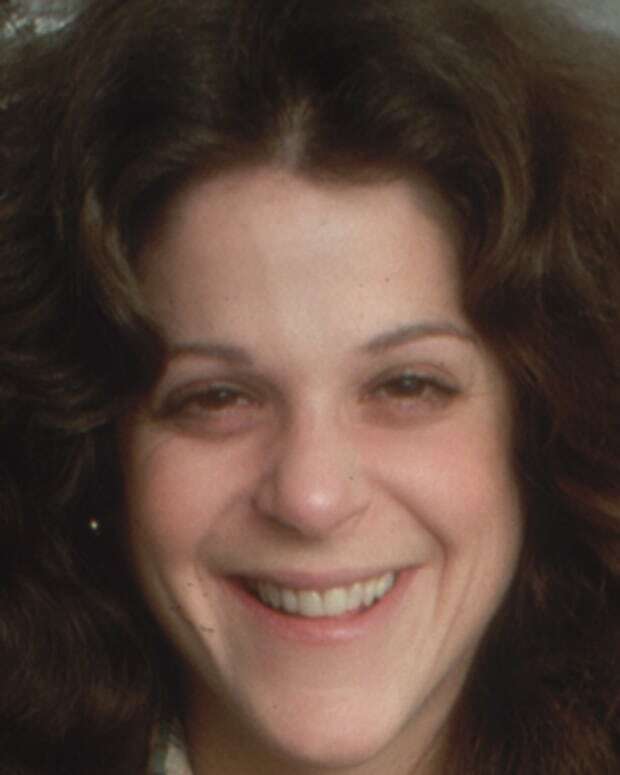 In addition to her comedic talents, Diller could boast that she was both an accomplished concert pianist and author. Over a 10-year period, from 1972 to 1982, under the pseudonym "Dame Illya Pillya," Diller performed as a solo pianist throughout America, with more than 100 symphony orchestras. 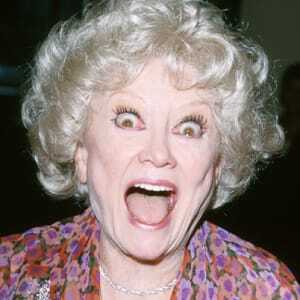 She published five best-selling books throughout her career, including 1963&apos;s Phyllis Diller Tells All About Fang, 1966&apos;s Phyllis Diller&apos;s Housekeeping Hints, 1967&apos;s Phyllis Diller&apos;s Marriage Manual, 1969&apos;s The Complete Mother and 1981&apos;s The Joys of Aging and How to Avoid Them. 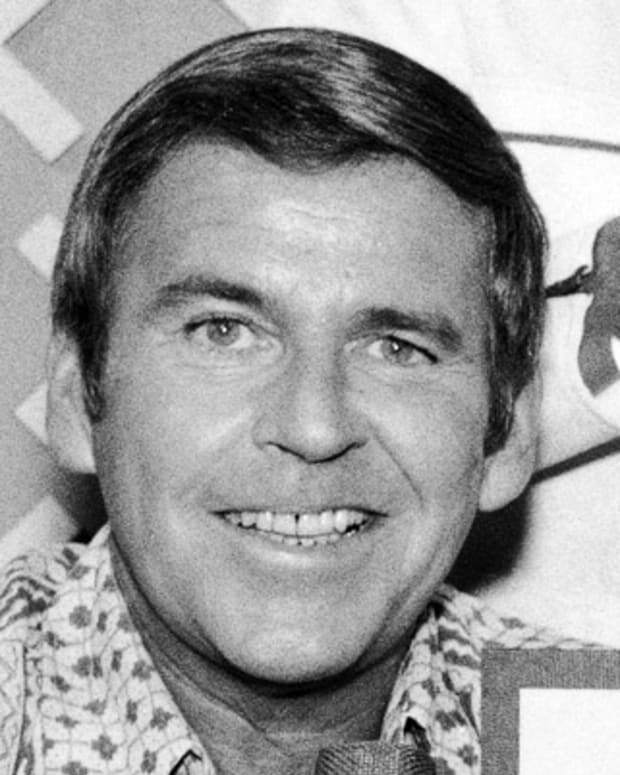 In 1992, Diller received the American Comedy Award for Lifetime Achievement. 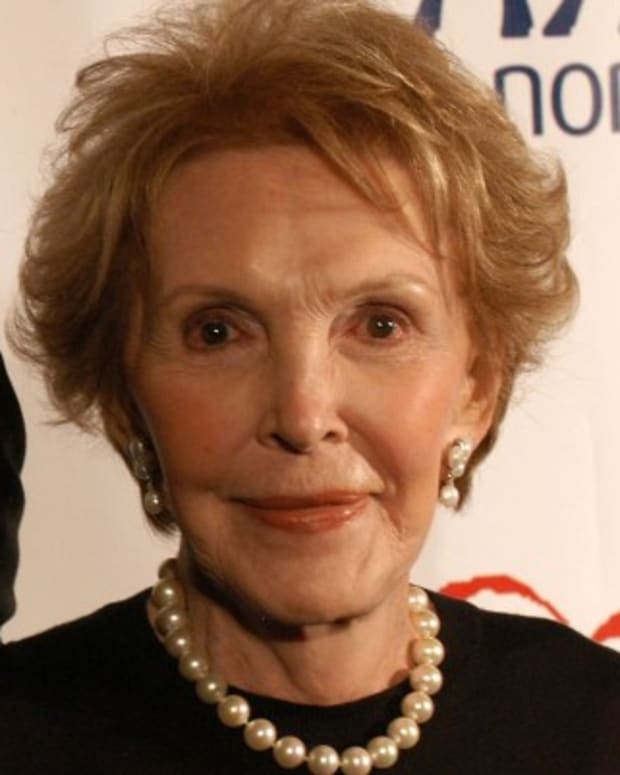 Diller died on August 20, 2012, at her home in the Brentwood area of Los Angeles, where she had briefly served as honorary mayor. She was 95 years old, and was survived by three children and several grandchildren. 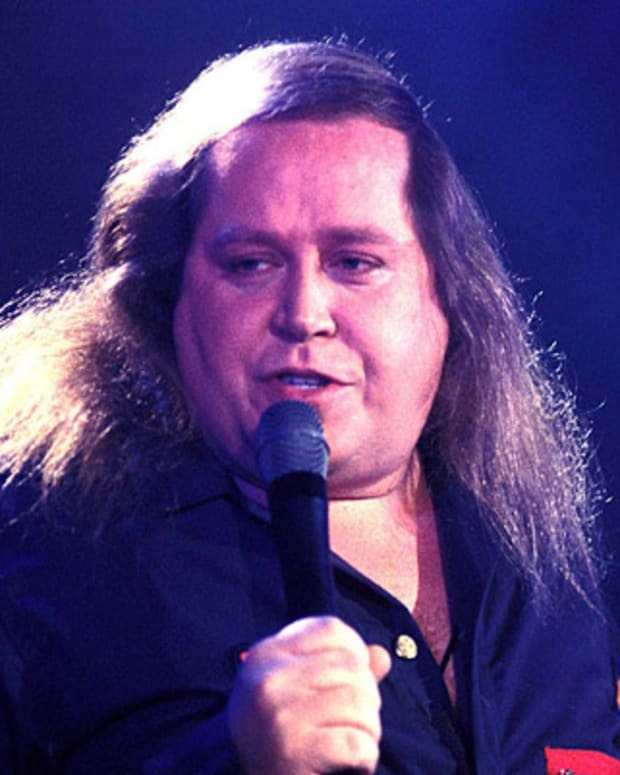 According to an Associated Press article, Diller&apos;s longtime manager, Milton Suchin, said that Diller "died peacefully in her sleep, and with a smile on her face."